Parquet brush diameter adjustable connection. Adjustable diameter of 30 to 40mm. Suitable for most vacuum cleaners on the market. 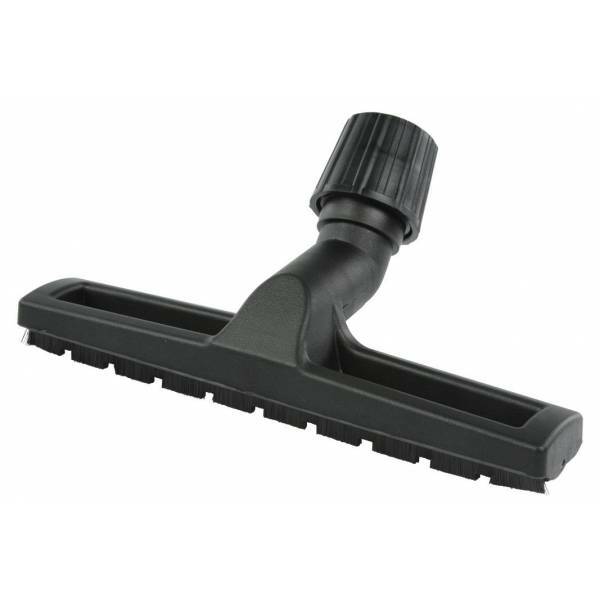 The parquet brush is the perfect tool for your vacuum cleaner is valid for parquet and also terrazzo, marble and ceramic. Applies to: Bosch - Siemens - Miele - Ufesa - Rowenta - Panasonic - Samsung - Farm - Skye Line - AEG - Electrolux - Volta - Tornado - Nilfisk - Numatic - Bauknecht - Heat - Cadyllac - Dyson - Express - Hoover - Aria - Elite - Galaxy - Mors - Progress - Tefal - Tornado - Vax - Volta - LG - Karcher.